I love going to the movies. 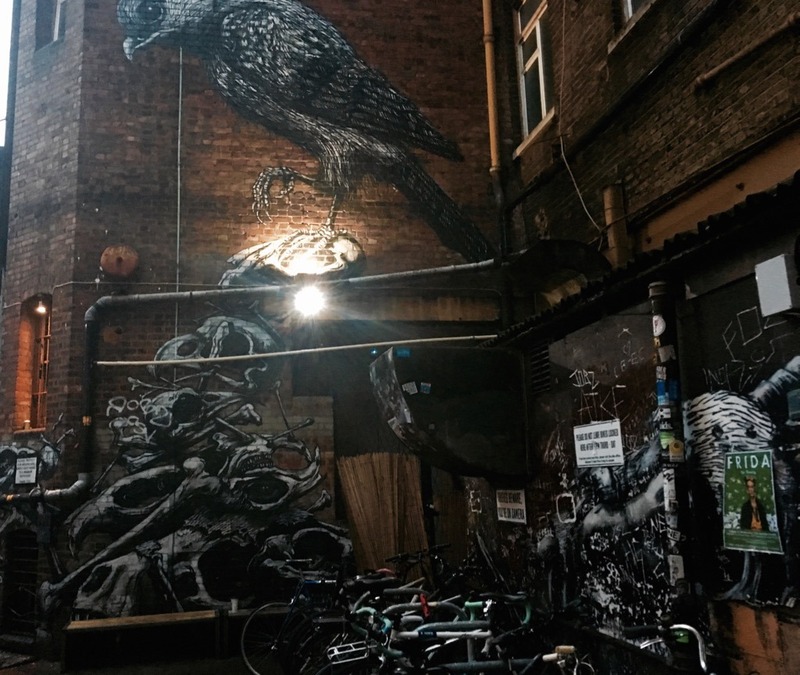 There’s something really exciting about being immersed in a dark space and getting pulled into an extraordinary feast of narrative and visuals. 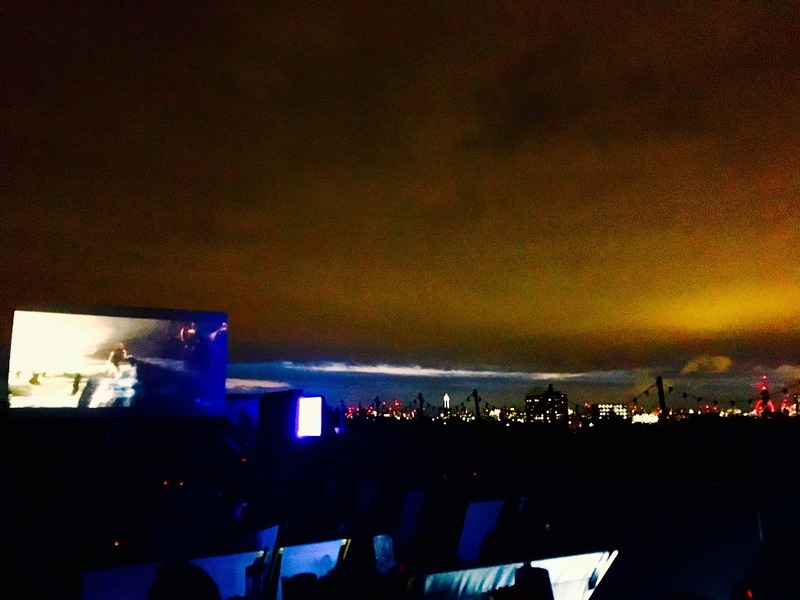 I’d read about the urban rooftop cinema phenomenon but thought it probably wasn’t for me. I had visions of poor sound, dodgy seating and my box of popcorn being attacked by killer pigeons in a homage to Hitchcock. But when the invite arrived to review the Rooftop Cinema Club came through I threw away my negativity. The fact that Wonderwoman was playing and that I have a pathetic crush on the movie’s lead, Gal Gadot, had nothing to do with my decision. 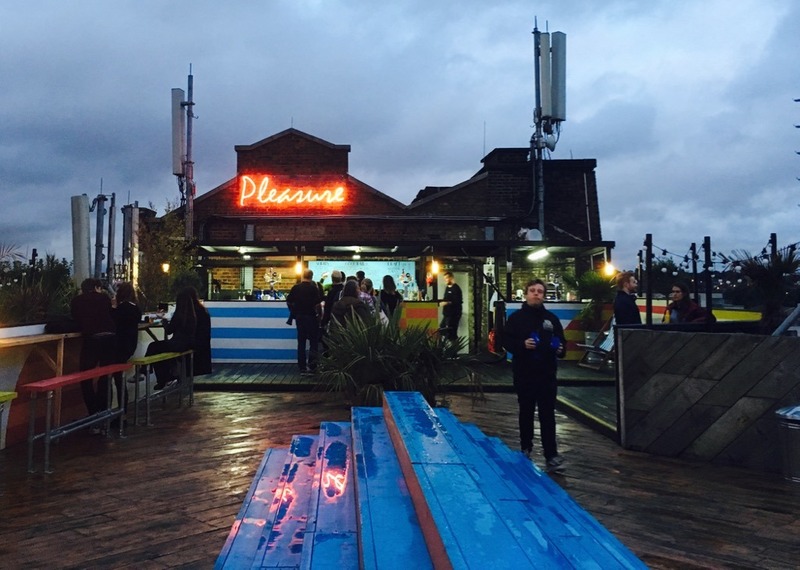 The Bussey Building is Peckham’s graffitied hipster hub with bars, restaurants, performance spaces … and The Rooftop Cinema Club. There’s a lift that zips you up to the rooftop which is divided into two halves, a screening area and the second space housing a food outlet and the all-important bar and hangout area. Did I mention the view? It’s fab and stretches out across the city creating romantic vistas perfect for that all-important date night. Checking in is straightforward and to my surprise, I was given wireless headphones, a blanket, and a rain poncho just in case. The deck chairs are deep and comfortable and there are special double seats you can book if you are going with your or even someone else’s significant other. 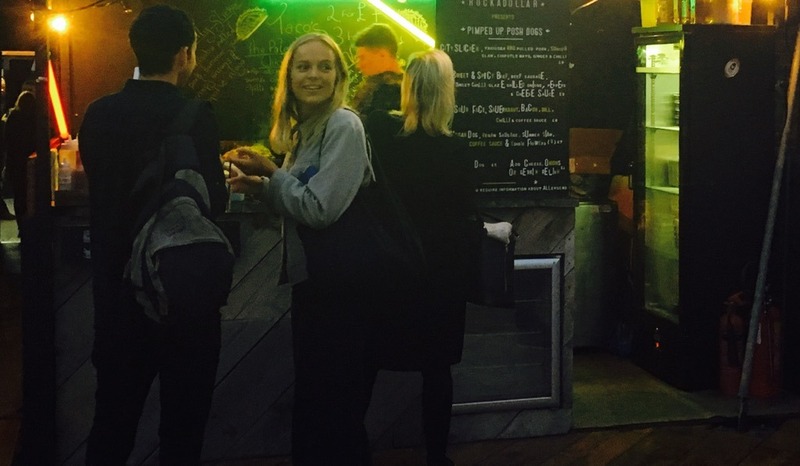 There is a bar serving wines, beers and a great selection of cocktails. 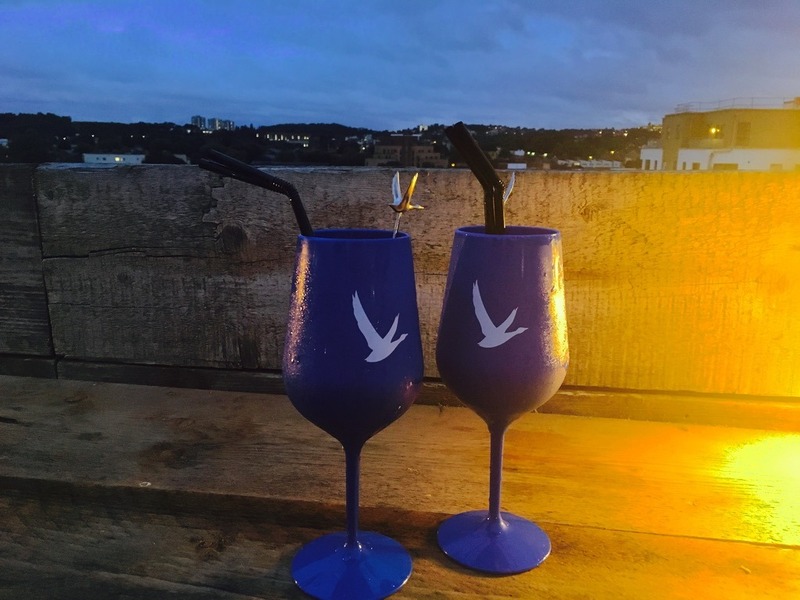 I tried the Grey Goose Le Grand Fizz for £9, a beguiling mix of Grey Goose Vodka, Elderflower fizz and lime. Next up was some nosh as drinking on an empty stomach is never good. Fortunately, Rockadollar were on hand with their pimped up hot dogs. 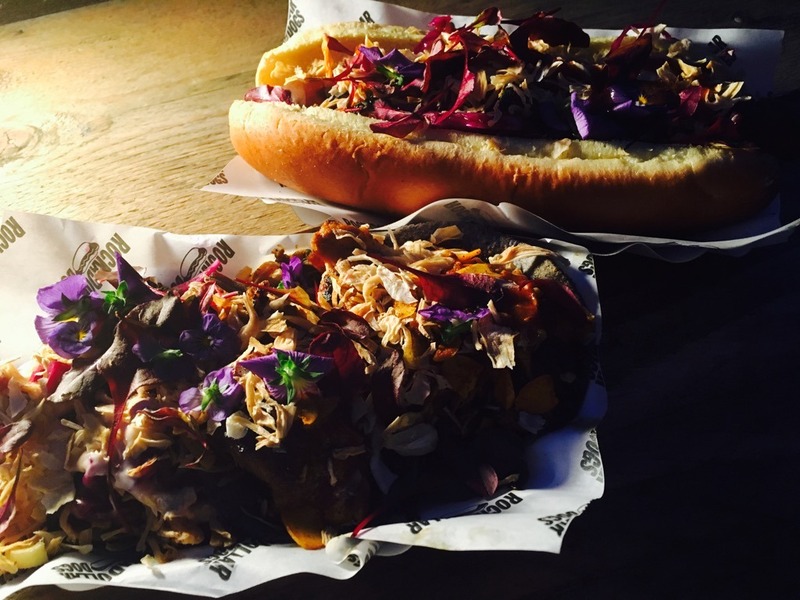 The Vegan hot dog was a sophisticated take on the classic with edible flowers and a coffee sauce whilst Palestinian chicken tacos were tender and perfectly spiced. It was a lovely experience watching the movie in the open-air even when it rained! The headphones had a really good sound and it was straightforward to pop out for a drink or a top-up of popcorn. 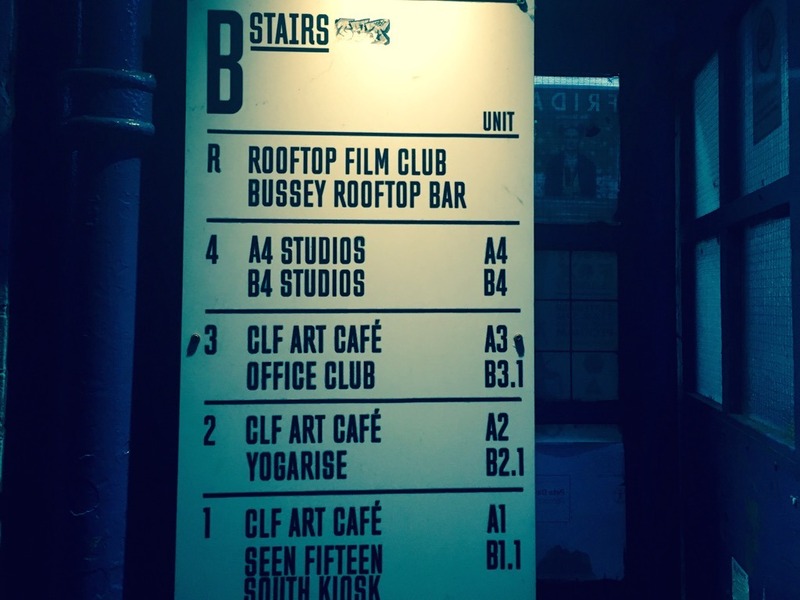 The Rooftop Cinema Club has a carefully curated programme blending movie classics with contemporary box office hits so there is something for everyone. I won’t give away any Wonderwoman spoilers save to say she’ll be back as will I.